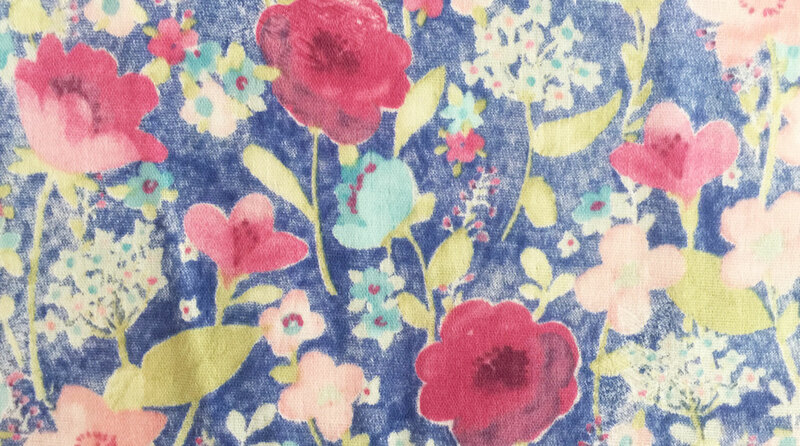 we ordered these wonderful aqua bloom double gauzes from yuwa six months ago and they finally arrived! 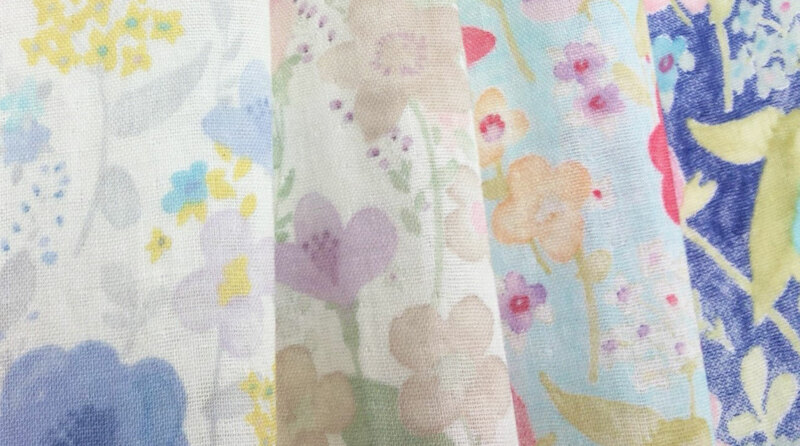 while we swoon over the delicate and lyrical watercolour florals, the magic is really in the cloth itself! 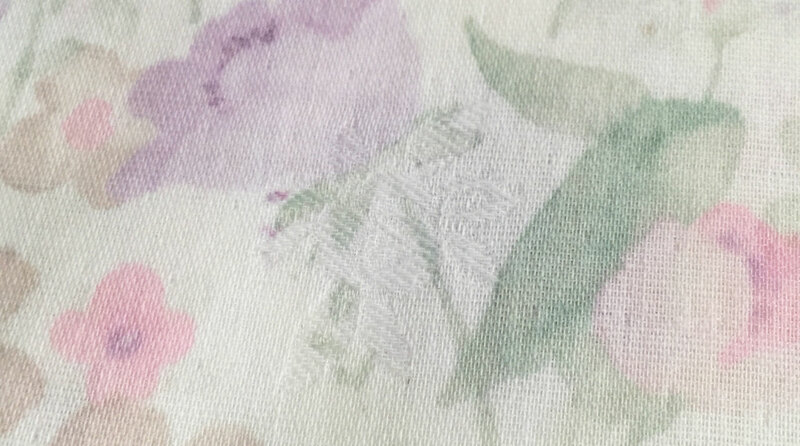 The base cloth of these double gauzes features a camellia flower that has been woven into the cloth. What’s more the fabric has been treated with a proprietary “SmoothSkin” process, where camellia oil (also known as camellia japonica oil or tsubaki) is adhered to the fabric, giving it a soft and luxurious feel. Now we did some sleuthing around the internet, and apparently camellia oil has all sorts of skin-enhancing properties. It’s loaded with anti-oxidants, absorbs into the skin quickly and is rich in nourishing vitamins and minerals. Please note: we are not endorsing any of the products on the website linked above. They just seem to be an interesting read about the potential beauty benefits of camellia oil!